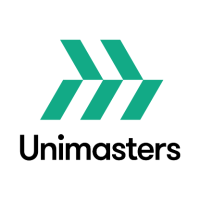 Unimasters Logistics has taken the opportunity to simplify its name and redesign its logo. From the beginning of 2017 we will simply be called “Unimasters” and will have a brand new logo. 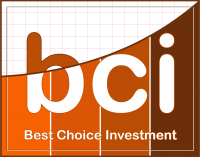 Shortening our name will provide ease of use for Unimasters clients and partners around the world.